Harty Rushmere has recently moved offices, to updated, modern premises in Upper Grayston Office Park, Sandton. We are excited to be even more conveniently situated for our clients, and to grow our business in this exciting new space. 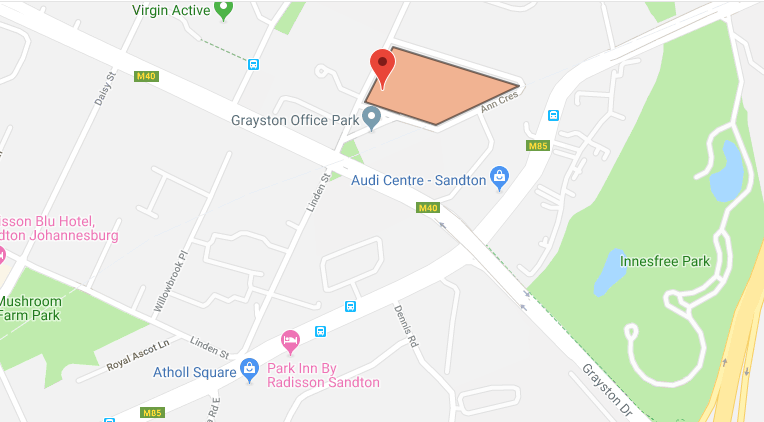 You can find us on the first floor of Block A in Upper Grayston Office Park, just off Grayston Drive near the M1 onramp.